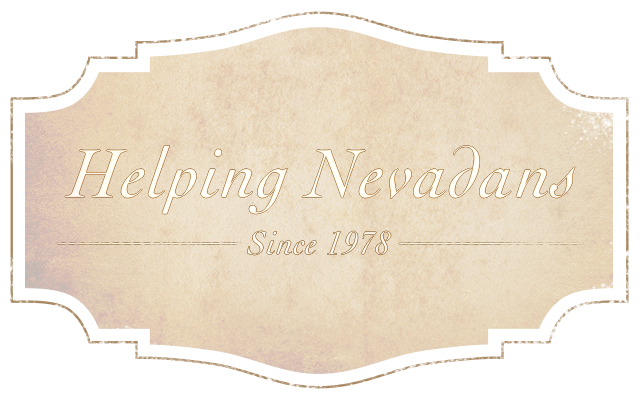 Since 1978, the law firm of Durney & Brennan, Ltd. has provided Northern Nevadans clients the best in personal injury, medical malpractice and defective products liability representation. We believe the best representation is personalized to you and your family, which can only be done through working to understand your injuries and your goals. If you’ve suffered an injury as the result of a serious accident, a defective product, or the negligence of another, we can help. Serious accidents can result in serious, life-altering injuries, and though fault may seem obvious, a thorough investigation can often reveal a complex situation with numerous potential factors at play. Such Injuries can stem from accidents for any number of reasons, including anything from a faulty seatbelt during an automobile accident or a mistake during a medical procedure to a defective product or an unsafe work environment. In such cases, it’s important to have someone on your side you know has the experience needed to handle the complexities of your situation, as well as the proven expertise required to pursue the best outcome on your behalf. As an established personal injury and medical malpractice law firm in Reno, NV, Durney & Brennan knows how to get to the bottom of your accident, and to determine the best course of action for pursuing the results and compensation you need to cope with your injury. The negligence of another, whether that be an automobile manufacturer, an insurance company, a property owner or a medical professional, can have serious, sometimes even fatal consequences for you and your family. The good news? As experienced personal injury and automobile accident attorneys, we have the knowledge, resources and expertise needed to stand up for you, and to get you and your family the results you deserve.